Ships within 1 - 3 days. Free! 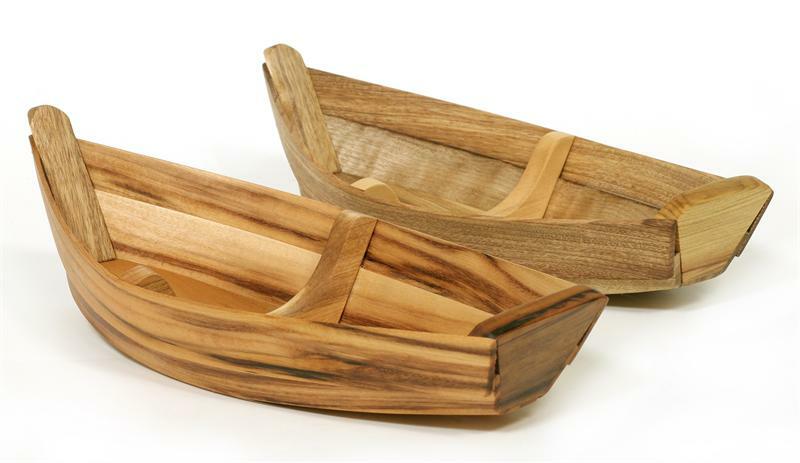 We designed this boat after the drift dories used on the rivers of the Pacific Northwest. 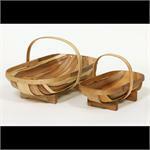 Just the right size for a serving basket; rolls or bread, chips, and fruit basket. Napkins and utensils in the dory adds charm to the table. A bottle of wine or special goodies for a delightful gift basket. It is a handy shape and fun - everybody loves it!